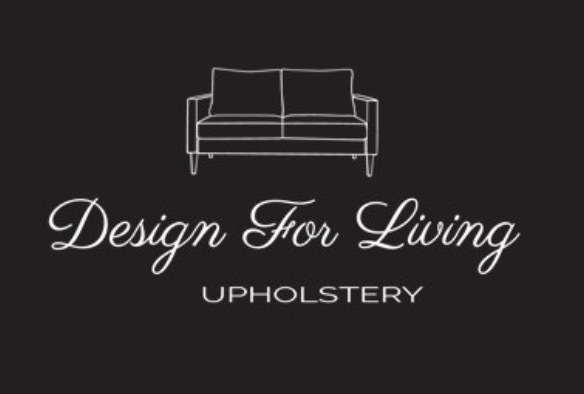 Providing High-End Finely Designed Custom Upholstery, Window Treatments, Transformative Repairs And Efficient installations. Whether you want a rustic look or something a bit more contemporary or trendy, you'll be able to pick out pieces that match your vision. Custom made designs are also available. There really are a lot of great furniture designers out there doing some fantastic work. The fact that we at Design For Living have had the chance to showcase our furniture in various decor magazines is all the better, and a true testament to the work we do for our clientle. We analize and give our professional assesment on your project wether its Commercial or Residential taking into account different tastes and styles, as well as quality. From classic & modern inspired sofas and chairs to luxurious window treatments and stylish wall coverings, there is plenty in our collection that will let you show off your taste and set the perfect tone for your home or business.